It’s two weeks since I last posted an entry … and I am blaming this on a combination of sensory overload, a tummy bug and lack of access to wifi. In the last days of our holiday, the highlights came thick and fast. After leaving Kandy, we travelled through Sri Lanka’s Golden Triangle, and I think it’s fair to say that we were all overwhelmed with culture, colour and history. 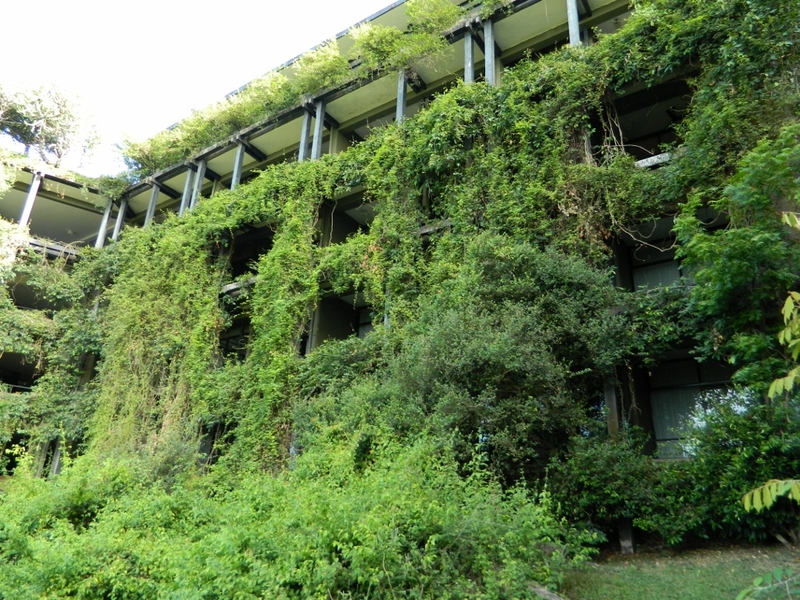 We stayed at the Heritance Kandelama hotel, designed by the famed architect Geoffrey Bawa. Built around a rocky cave outcrop and covered in vines, the hotel offers guests views of Sigiriya Rock and offers the local monkeys views of the guests. 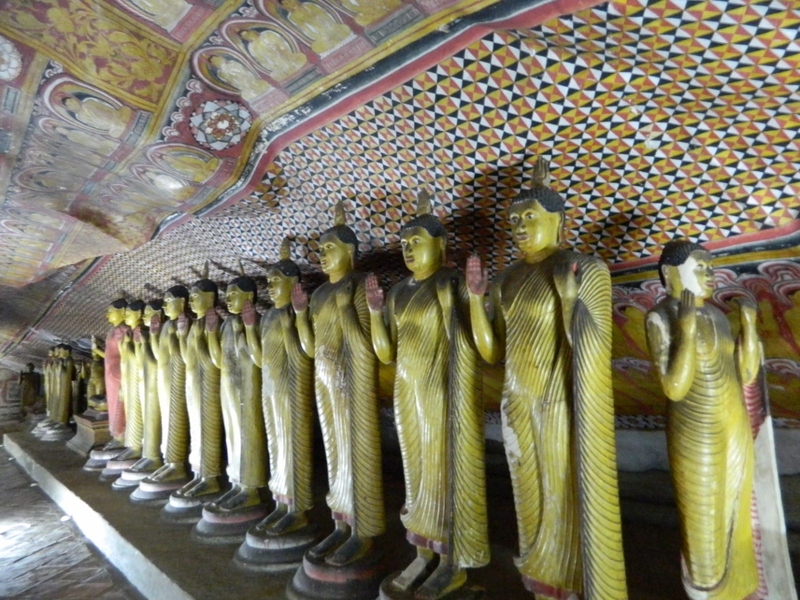 We visited the wonderful world heritage Dambulla Cave Temple complex commenced in the 1st century BC by King Valagamba. A series of five rock temples situated approximately halfway up a 500 metre granite outcrop, they contain a rich collection of paintings, narrative panels and innumerable golden buddhas. Possibly the highlight of my holiday. Then to Polonnaruwa, another world heritage site. 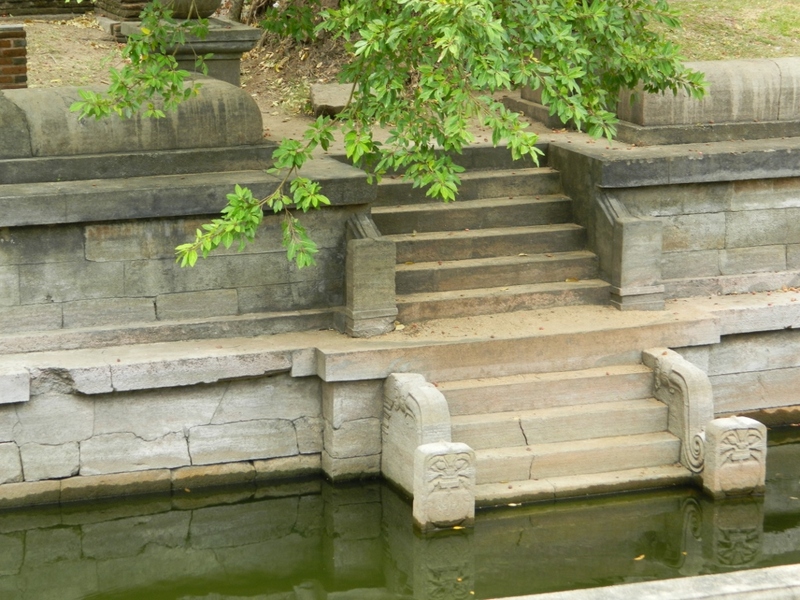 Once the capital of Sri Lanka from 11th to 13th centuries and a massive 122 hectare complex of stupas, baths, shrines, hospitals, houses and ponds, built at the edge of the even larger ancient man made tank (reservoir) called Parakrama Samudra. 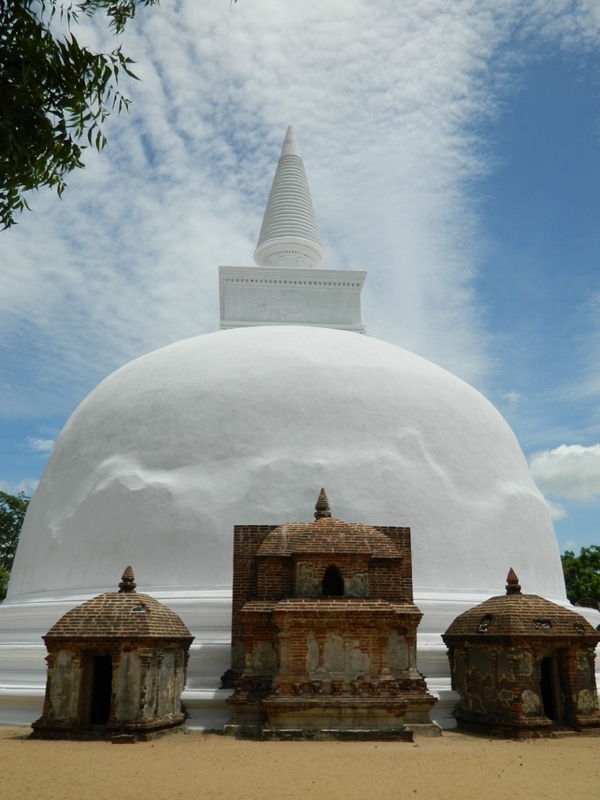 On Poson Poya day we joined thousands of pilgrims at Anuradhapura one of the oldest continuously inhabited cities and extensive ruins in the world and one of the eight world heritage sites in Sri Lanka. With it’s multi-storied monasteries roofed with gilt bronze tiles, encircled by great walls and containing elaborate bathing ponds, bathrooms and pavilions, it must have been an amazing sight. 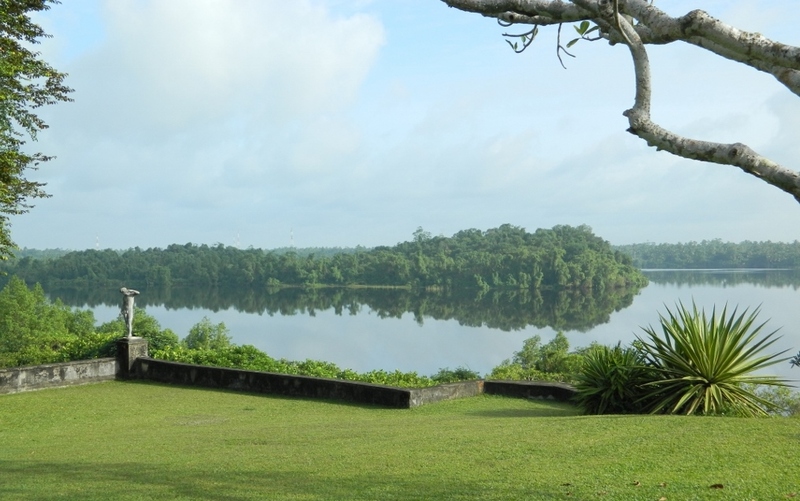 And finally, two peaceful nights at Lunuganga, Bawa’s legendary country estate. Surrounded by lush, inspirational tropical gardens and overlooking Dedduwa Lake, there is no television, wifi, room service or a mini bar, just simple food and the sound of birds and the rain dripping from the trees. Lunuganga has the air of a gently decayed historic site.